Isn't it strange to see a child choosing an electronic gadget to play with instead of a real toy? For this project called Abandoned for Technology, I photographed different children of all ages choosing technology over real objects. 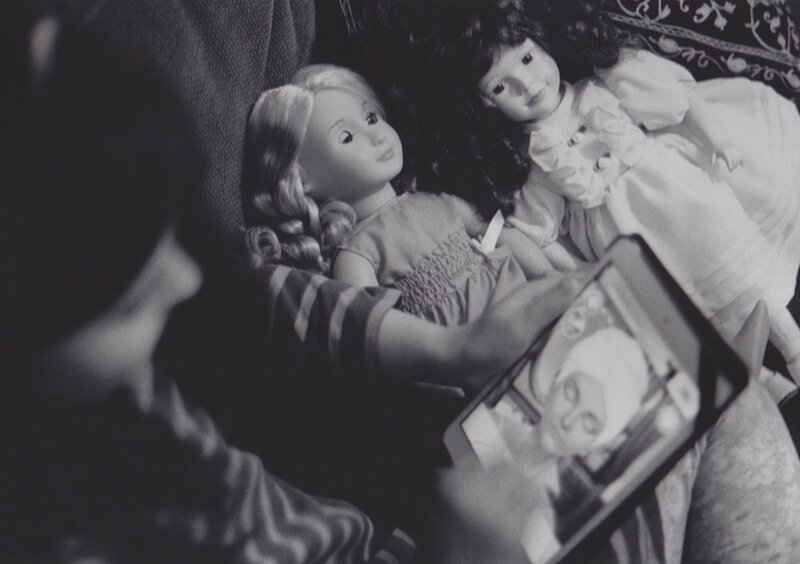 From the age of three to thirteen, these little girls choose to find a recipe on the internet instead of a recipe book or even playing beauty salons on the tablet rather than playing with a real doll. Intrigued and sad are the words to describe my feelings regarding this new generation of children replacing toys with an addiction to technology. 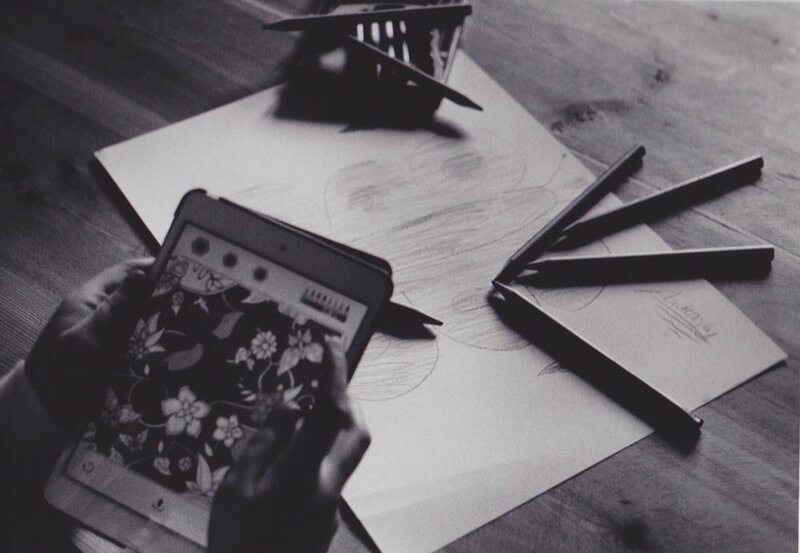 How is the relationship between children and technology translated through photography?